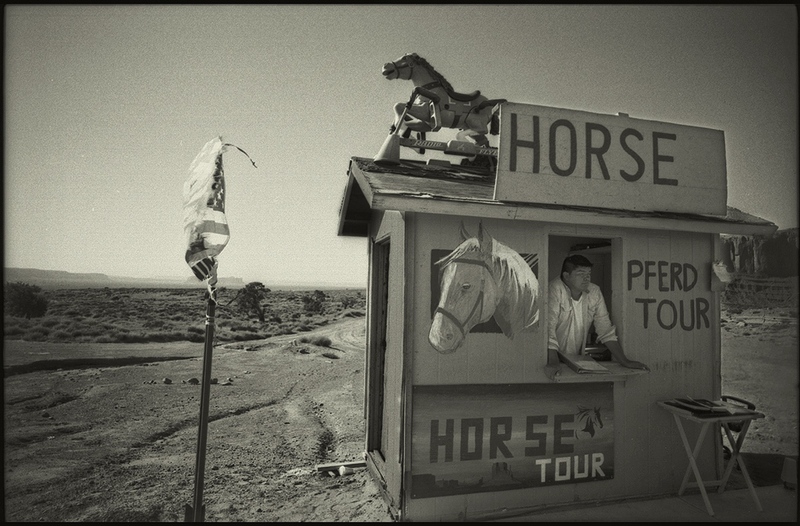 “My Americana,” a long-term photography essay, is loosely based on the famous Robert Frank masterpiece “The Americans” which was photographed the decade I was born. This personal essay documents places, people, events and gatherings which occur daily in the United States of America. 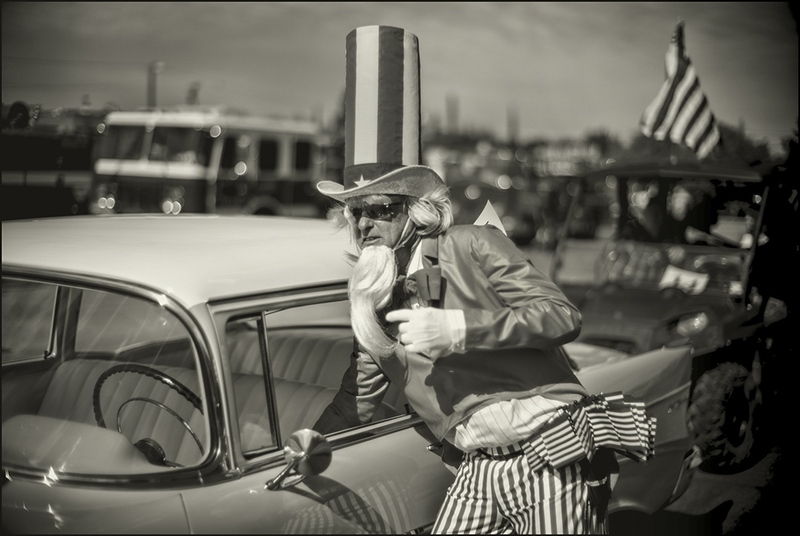 The genesis for this project came as I crossed our land over the course of the last three decades on assignments for newspapers, magazines and advertising clients, I was drawn to the simple daily happenings and oddities observed on the streets. Early on part of the reason was the continuous need to fill news space in the papers, but also as a journalist to provide readers with “slices of life” happenings. 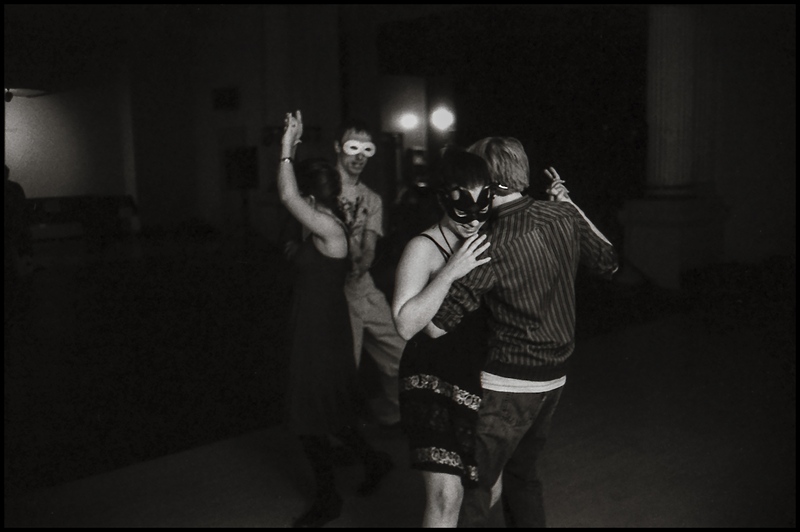 This formative period taught me to always have a camera ready to capture a moment! 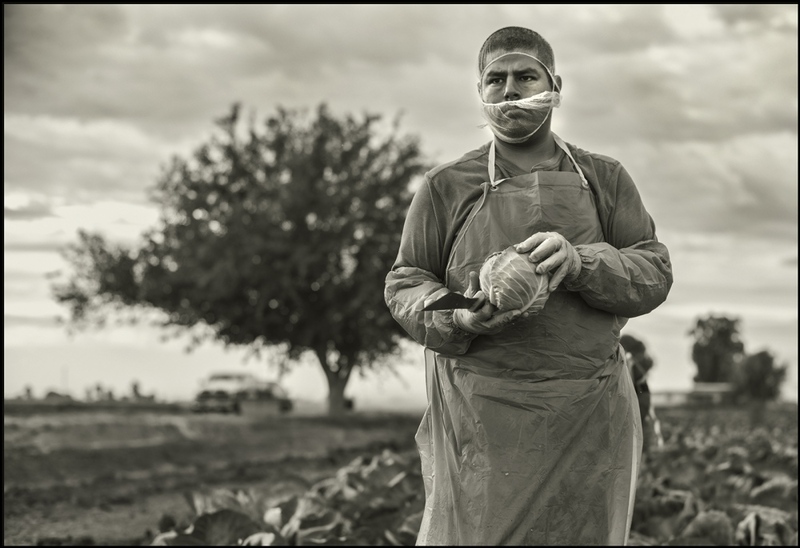 As I’ve matured and re-devoted my career energies to “documentary” photography a new found interest in recording ordinary life has evolved. I see people continuing traditions,secular and non- secular, historical and whimsical. 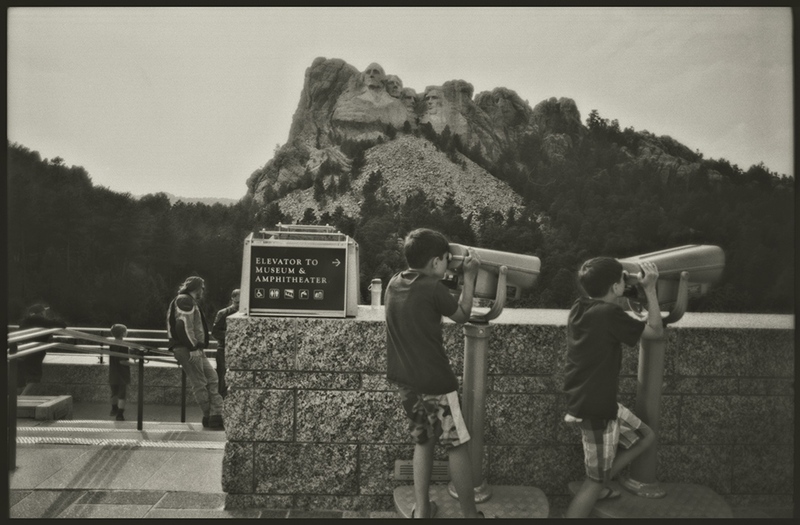 Take for example the eccentricities within this compilation, youngsters choosing to use binoculars to look at other things, instead of Mount Rushmore. A ballerina in full stretch against a shop window in downtown Chicago or the bizarre world and people in Las Vegas. Backroads provide a wealth of stimulating environments to record my vision. 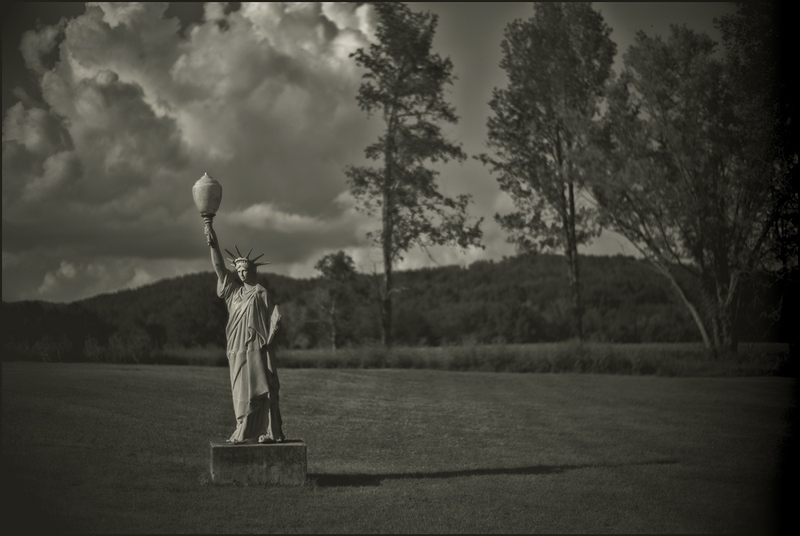 The 15' (5 meters) Statue of Liberty, standing alone in a manicured field close to the state borders of Kentucky and Tennessee. And the completely absurd situation of a truck on blocks, a church and casino all is the same parking lot not a stone throw from the Little Big Horn National Park. 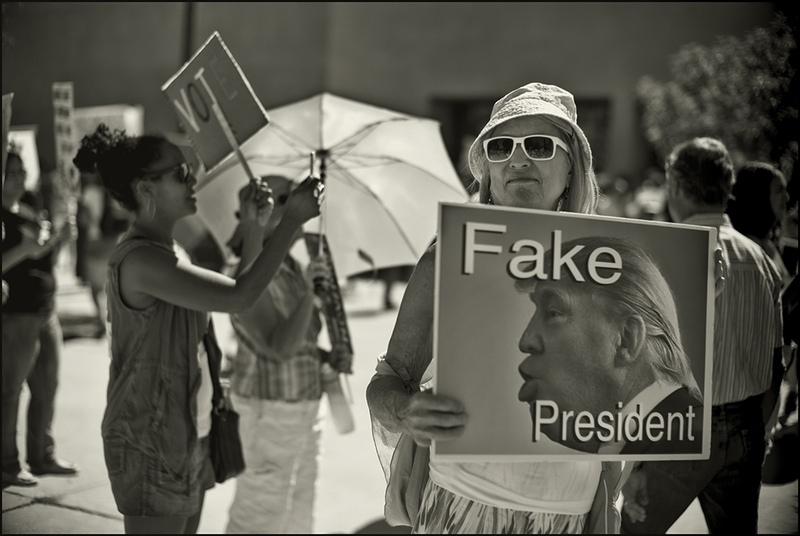 Of course, I can not overlook what is happening in today in the country, so an Impeachment Rally in Los Angeles. This project is in its fifth year, I’ve driven over 30,000 miles, flown roughly 17,000 miles and produced approximately 130,000 images. Like the great essay Frank created, I strive to show a contemporary view of the people which make this country. 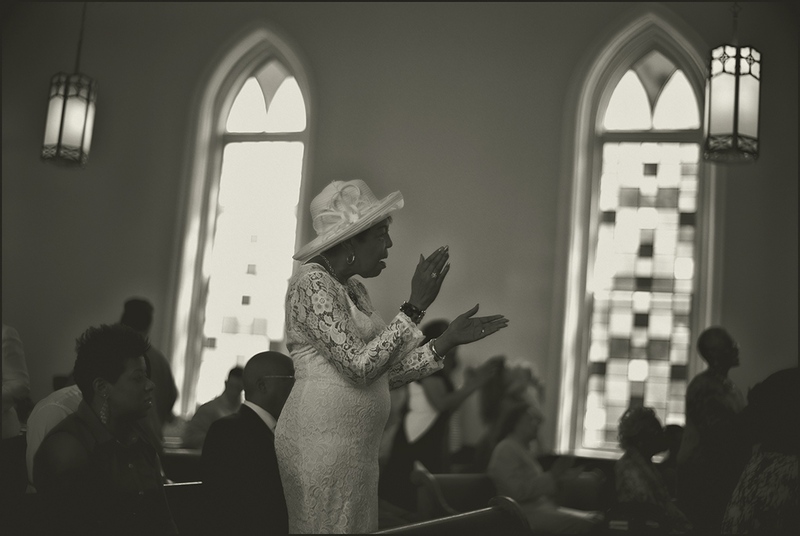 Small town football; homecoming in the Texas panhandle; Fourth of July in Montana; a Sunday service at the Dexter Avenue King First Baptist Church in Montgomery, Alabama, which was ground zero for the Civil Rights Movement in the 1960’s and where Dr. Martin Luther King served as Pastor (1963-1967). What defines this country? It is a question I often ask myself. 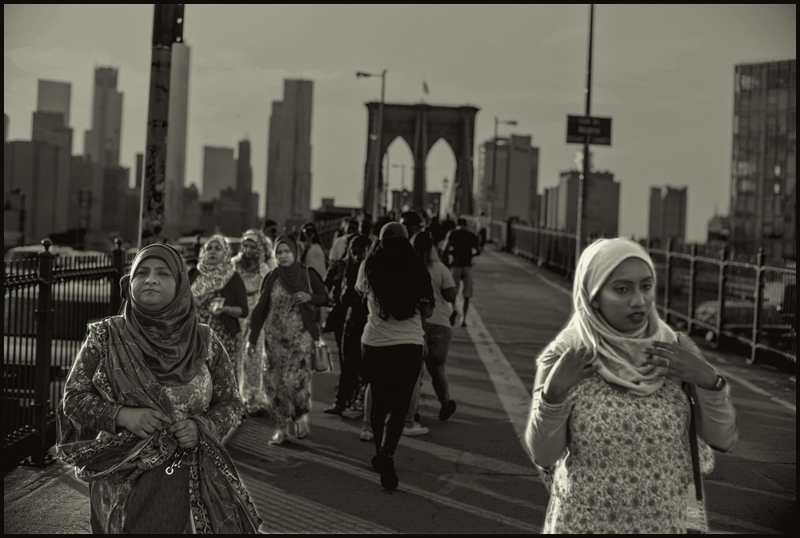 Freedom, patriotism, the rights granted for expression in speech, choice of religious practice and opportunity for other nationals to become United States citizens (naturalization image) all seem to have naturally become undercurrents in my essays. The divide politically and the repercussions of decisions of those in power in Washington are also addressed. 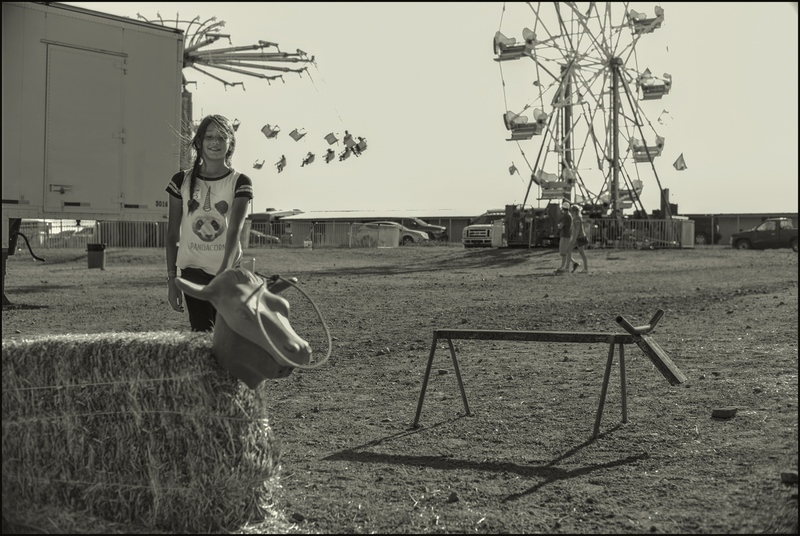 The photo essay has always been part of my creative endeavor. Many of the individual images within are from larger collections and essays. 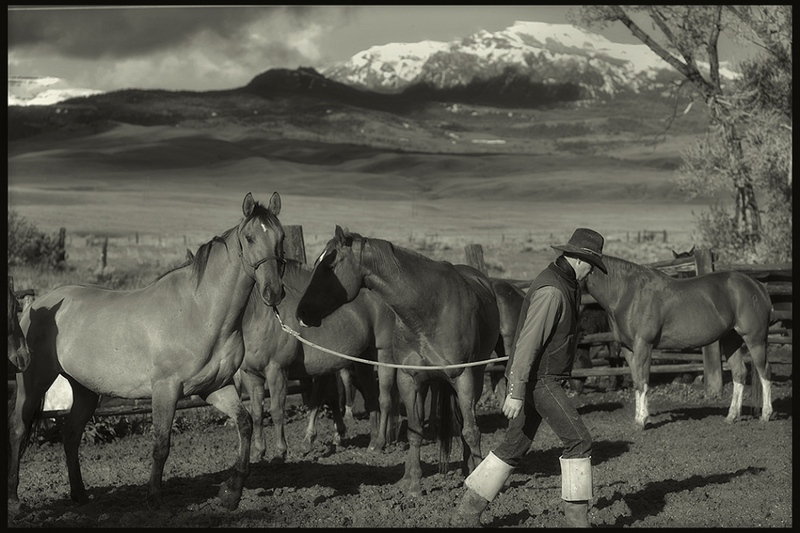 Ranching, farming, logging as well as rodeo, pow-wow or National Parks have imagery which make them self-standing. 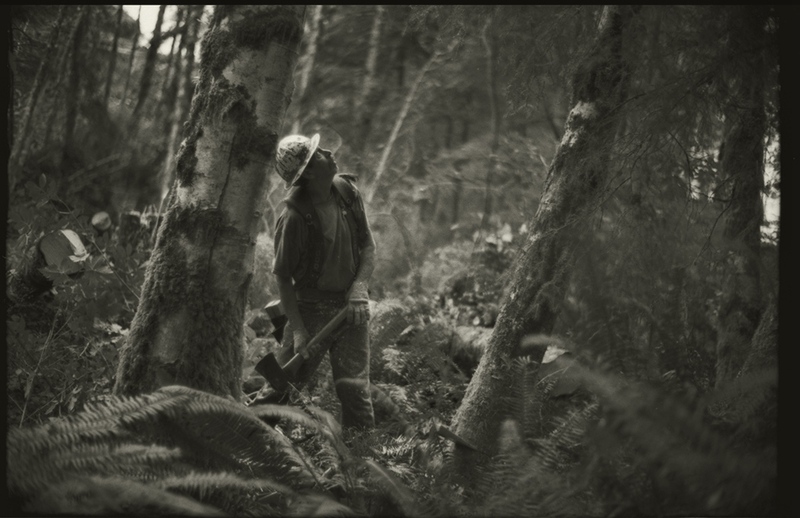 The selected images here though contribute to a more expansive view. Images are added at on-going intervals or when created. 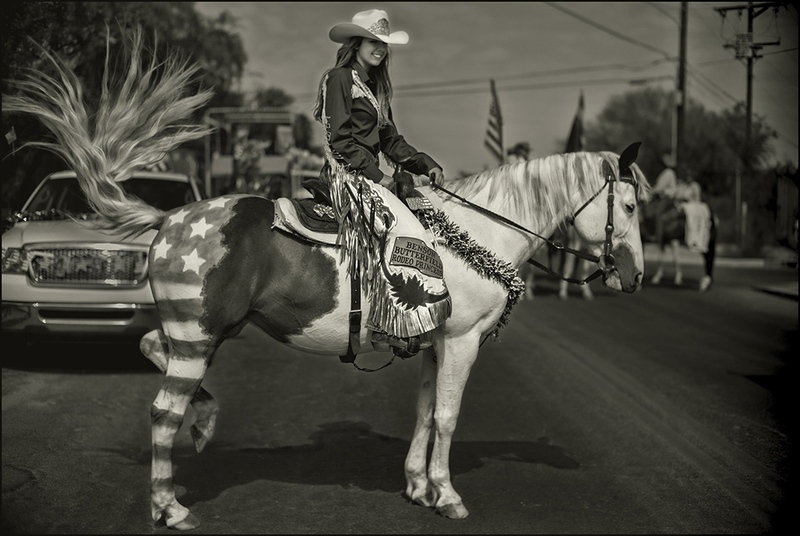 Other contemporary issues to document showing the diversity of our people natives and immigrants with varied beliefs but all striving to call the USA their Americana. 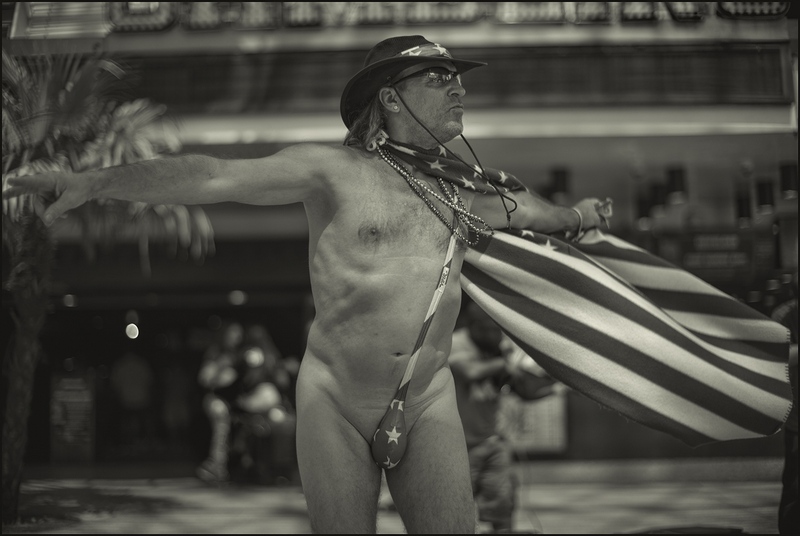 "CrazyJoe" on Fremont Street, Las Vegas, Nevada, USA. September 2018. 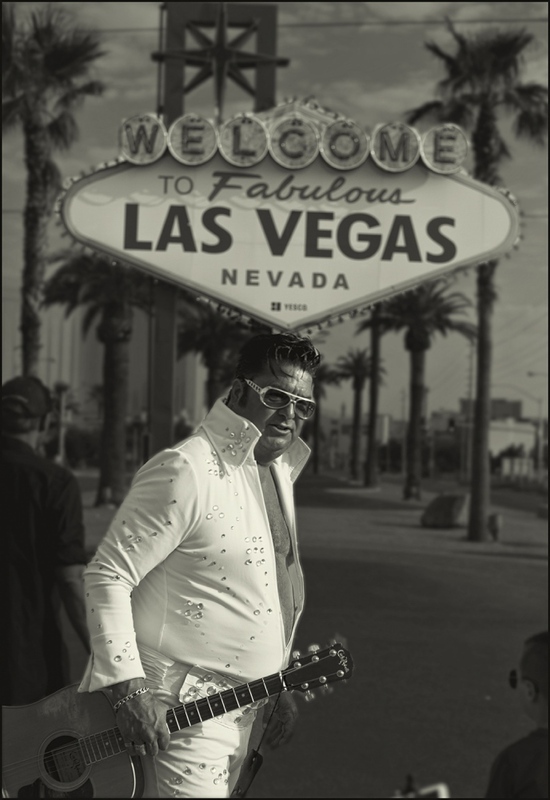 "Elvis" Mark702 at the famous "Welcome to Las Vegas" sign Las Vegas, Nevada, USA. Labor day morning 2018. 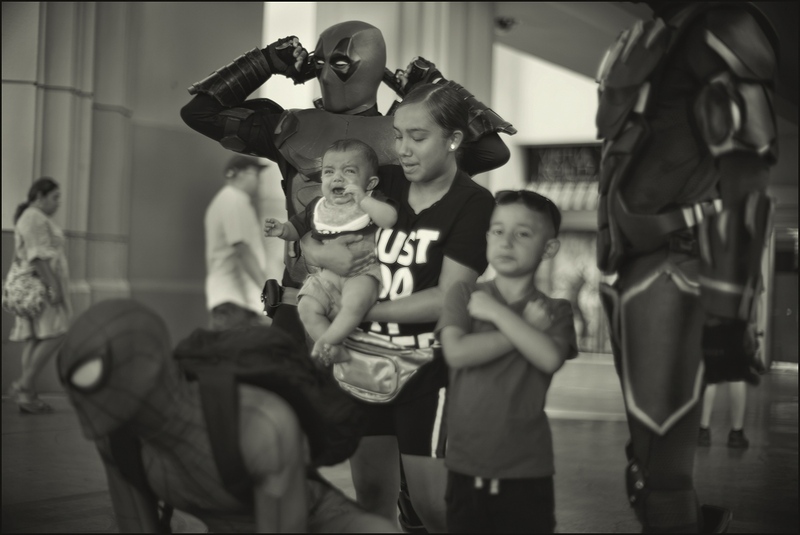 Differing emotions as the family and "Superheroes" mingle. Las Vegas, Nevada, USA. September 2018. 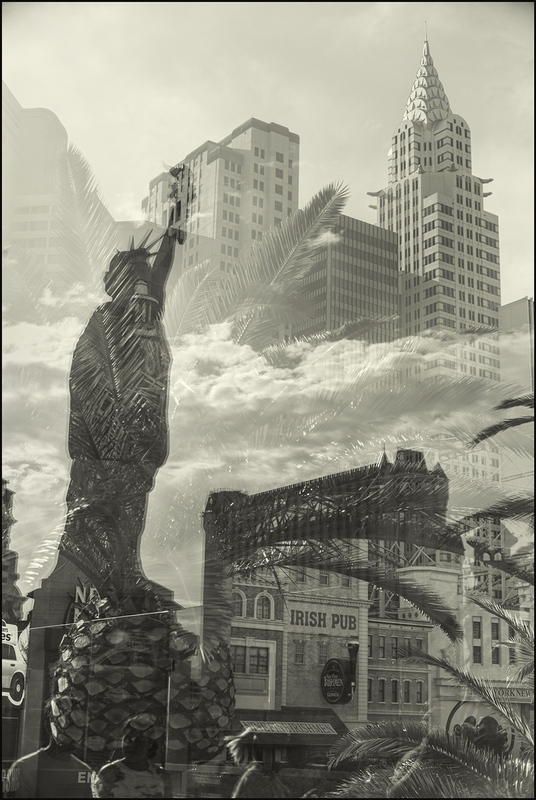 New York, New York,Las Vegas, Nevada, USA. September 2018. "Selfie" Historic US Rt.66. Seligman, Arizona USA. September 2018. 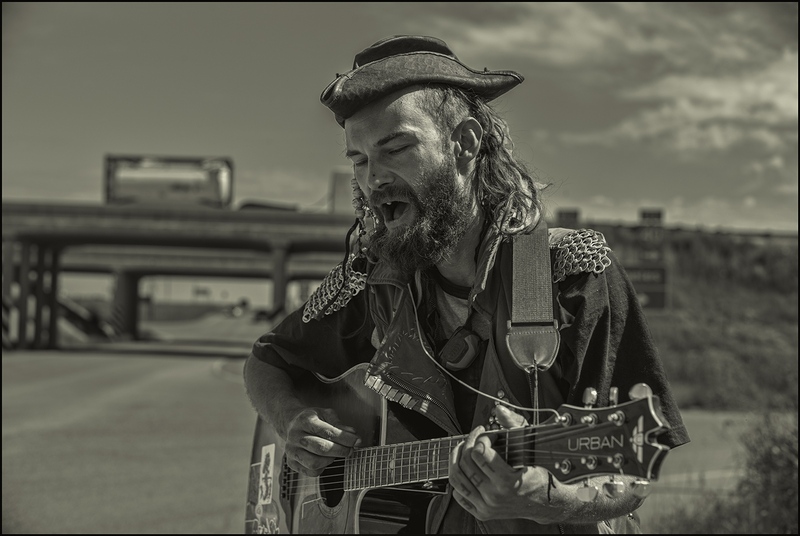 "Wolfie Wingnut" singing for donations to purchase gas. Wingnut took up position at Exit 123 I40E on ramp in Seligman, Arizona USA. September, 2018. 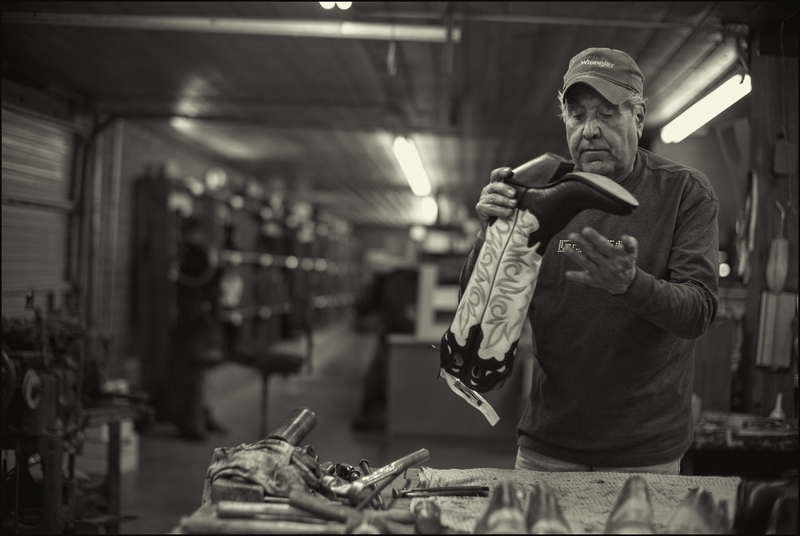 Marcial Gonzales Parra, master craftsman building a custom boot. 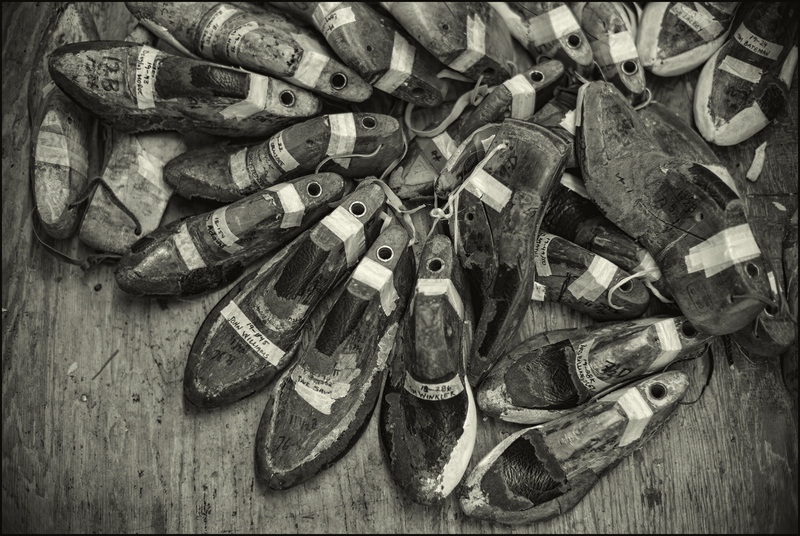 Paul Bond Boot Company, Nogales, Arizona. Marcial has been making boots for 35-years. March 2019. Detail, wall at workstation of Marcial Gonzales Parra. 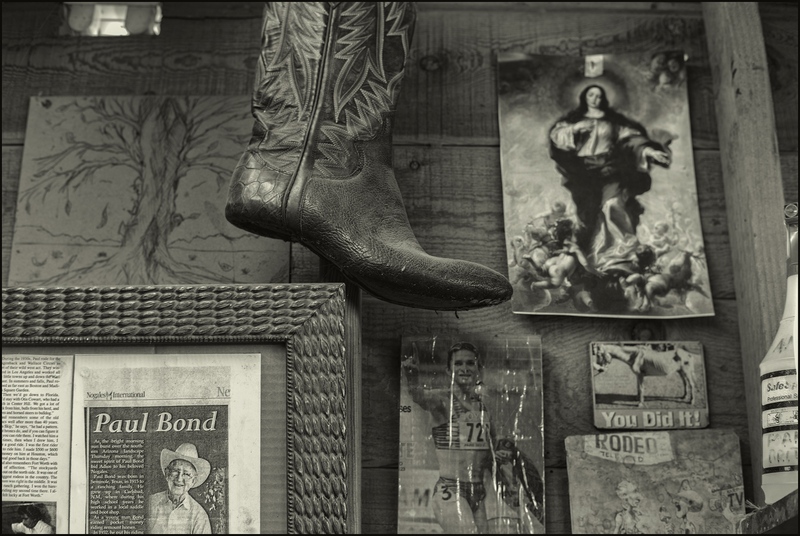 Paul Bond Boot Company, Nogales, Arizona. February 2019. 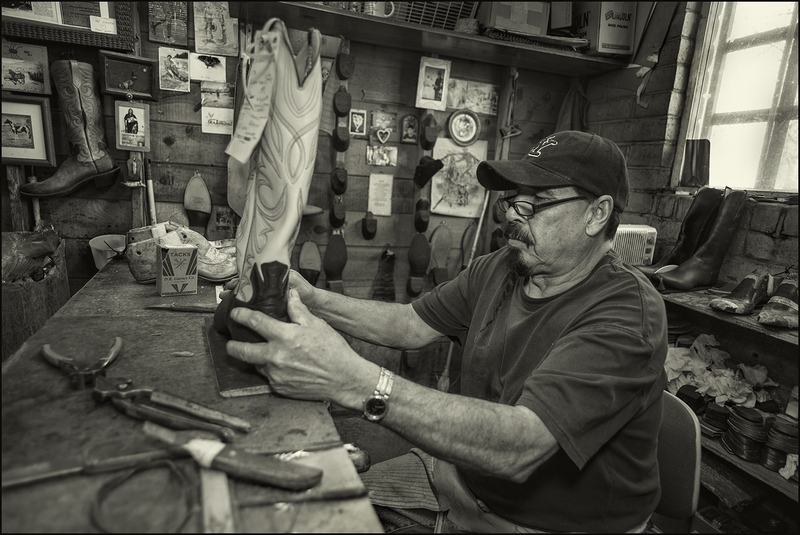 Fermin a boot artisan for 25 years finishing a custom pair of boots .Paul Bond Boot Company, Nogales, Arizona. February 2019. 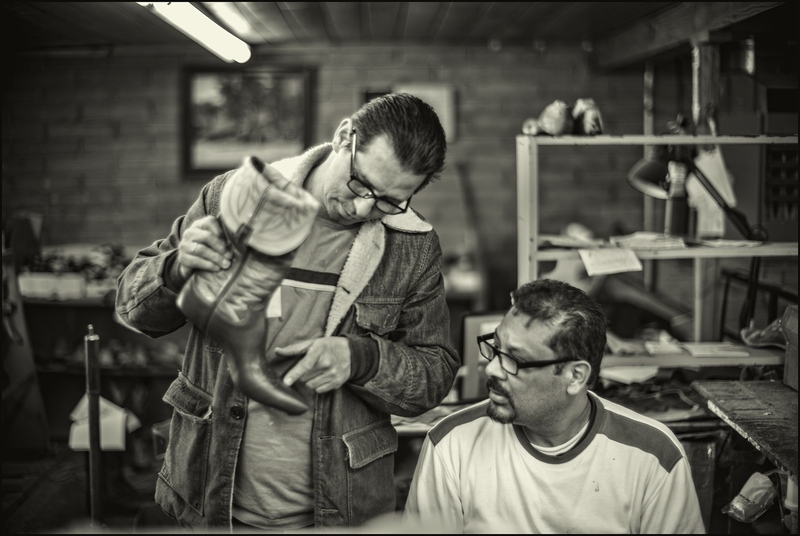 Juan eight years into his boot making career gives advice to Giovanni a second year boot artisan . Paul Bond Boot Company, Nogales, Arizona. February 2019. 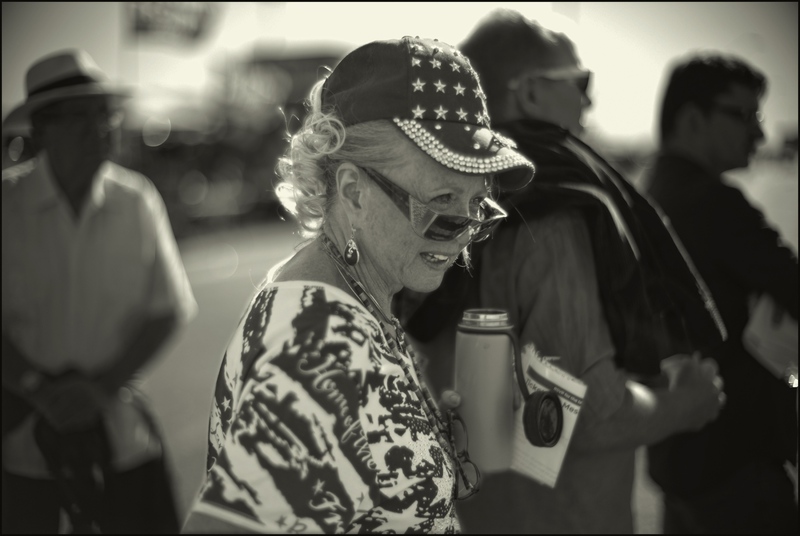 Supporter, Donald Trump, political rally, Mesa, Arizona, October 2018. 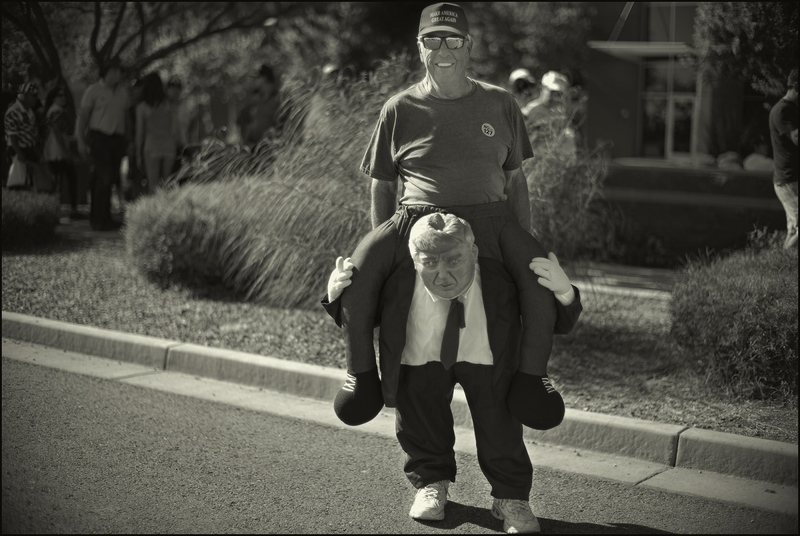 Supporter riding Donald Trump, political rally, Mesa, Arizona, October 2018. Families belong together national protests USA. Turning political rhetoric around. Tucson,Arizona. June 2018. 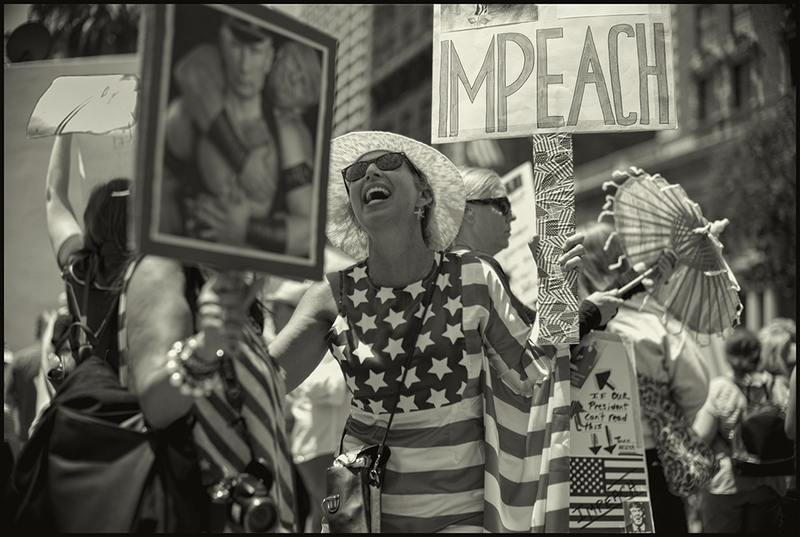 Impeach Protest in which thousands of people participated, Los Angeles,California. July 4, 2017. 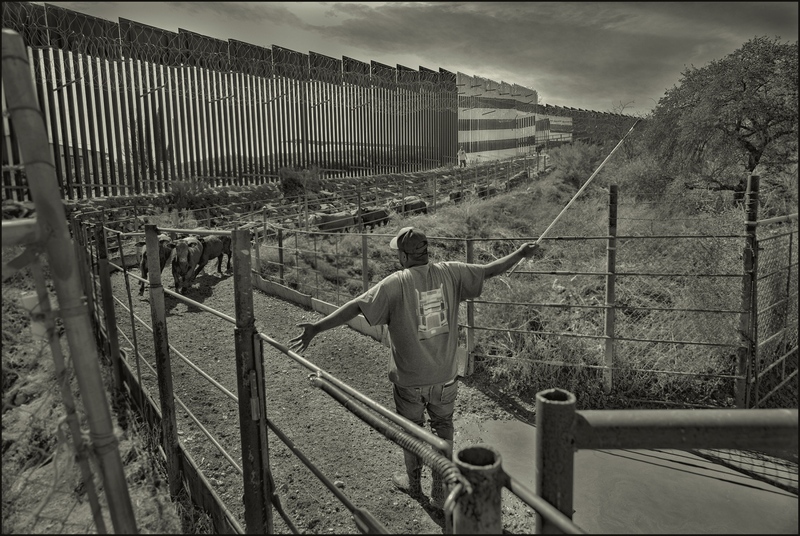 USA- Mexico Border wall, literally in back of shopping center. Calexico,California. July 2017. 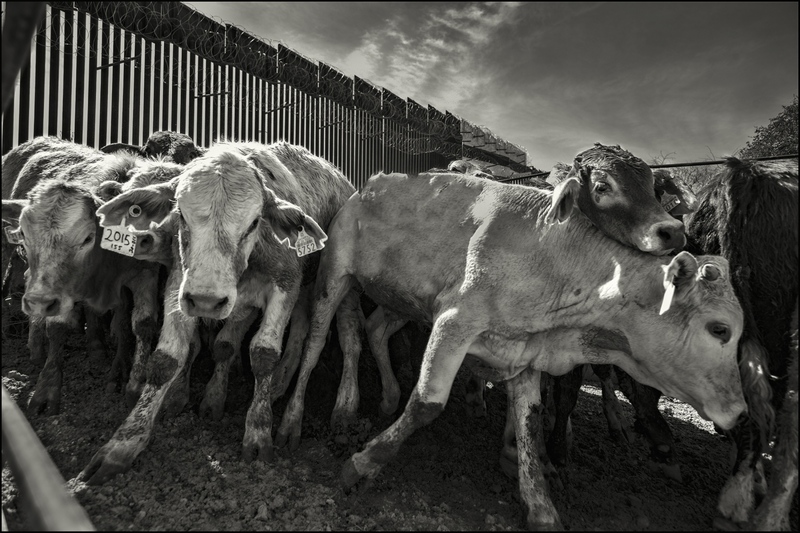 Mexican raised cattle entering into the United States at border gate, Nogales, Arizona. February 2019. One of the USAs most recognizable landmarks, The Brooklyn Bridge, here with members of immigrant family visiting. New York City, August 2017. 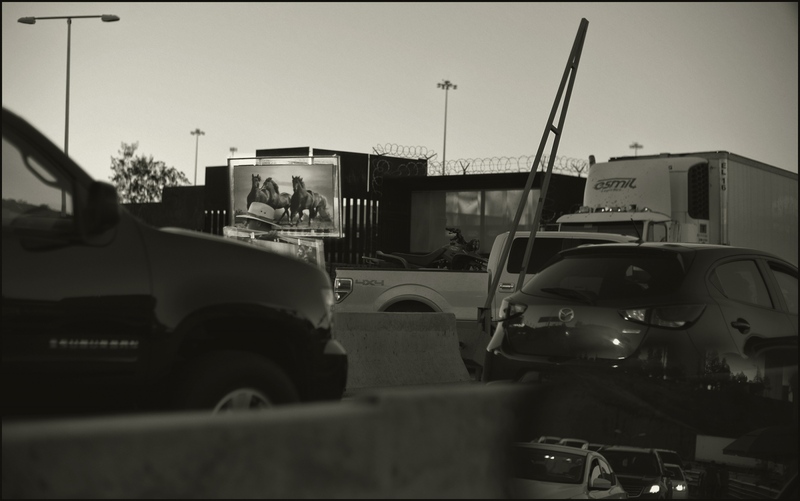 Border Crossing,Nogales,Sonora Mexico,2 November 2018. 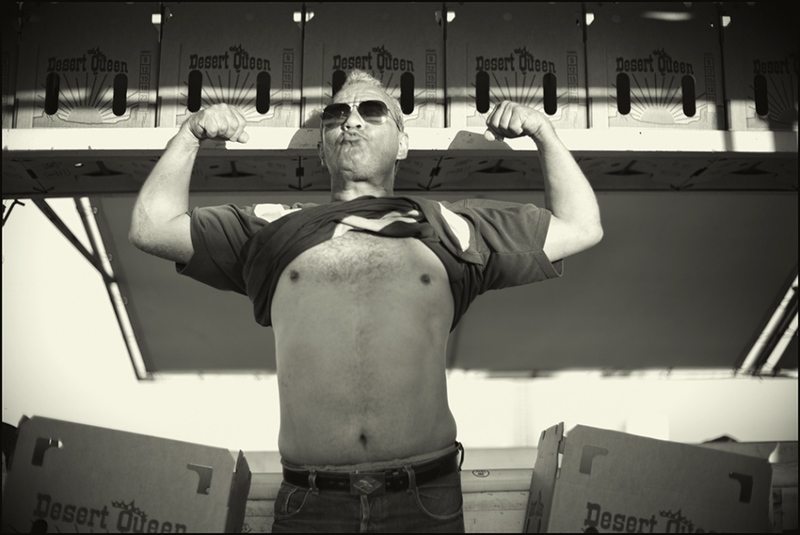 Willie, Harvest, Holtville, California. July 2017. 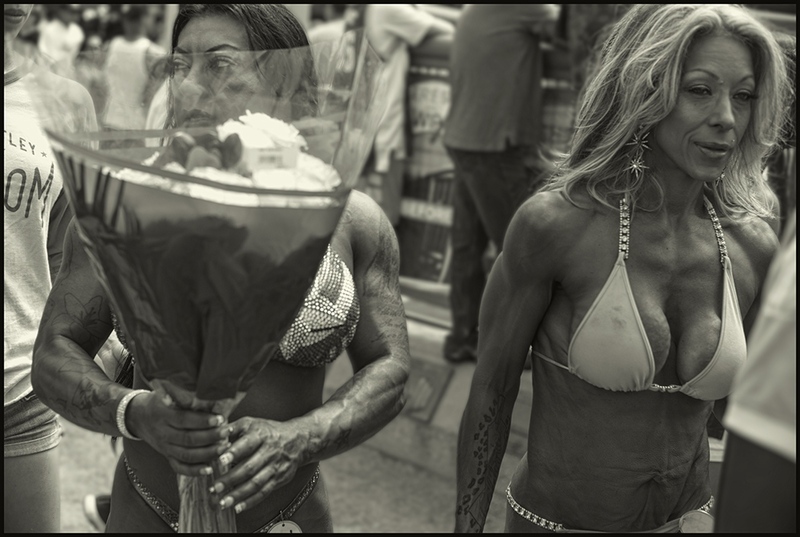 Muscle Beach, Venice,California. July 4, 2017. 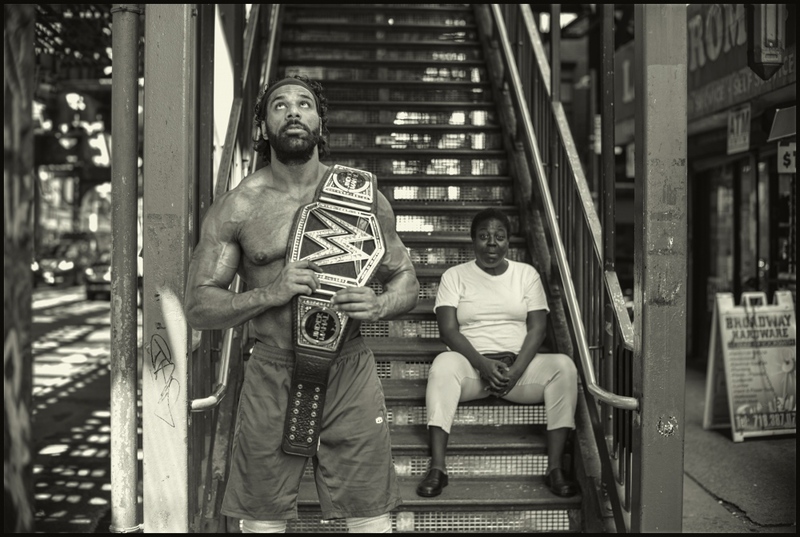 WWE champion, Jinder Mahal, Brooklyn, New York City. August 2017. 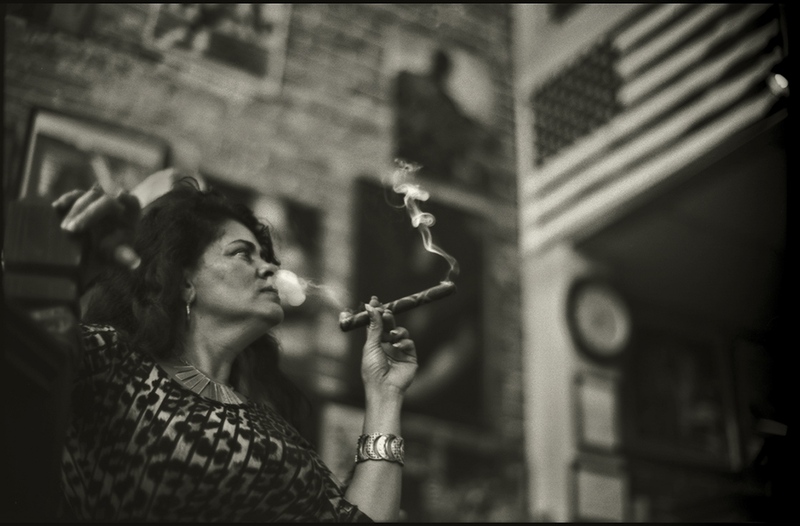 Master cigar maker, Ybor City, Florida, July 2015. 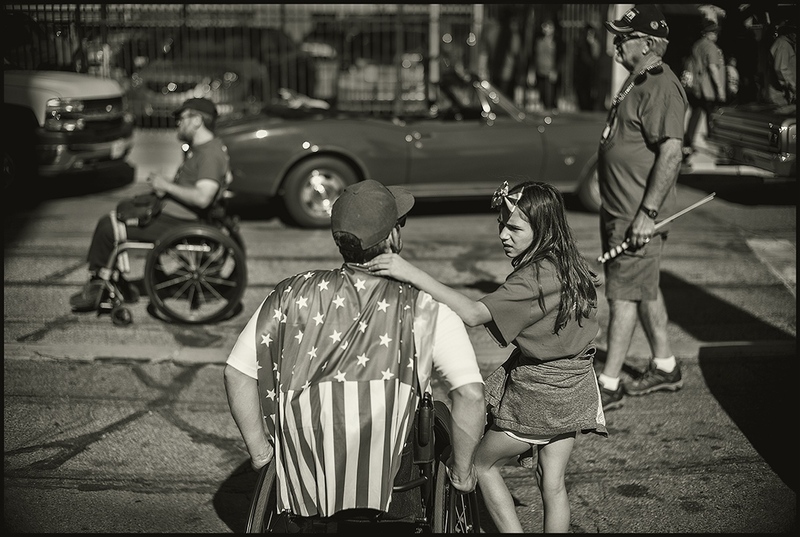 Veterans Day, Tucson, Arizona, November 2016. 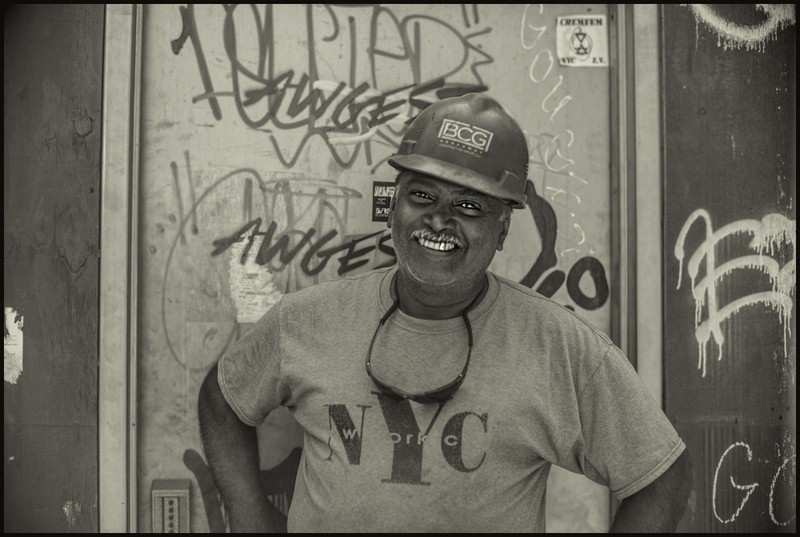 Construction worker, Brooklyn, New York City, August 2017. Atlas and Alissa Barber kissing one another prior to competiting in Demolition Derby against each other. Wilson County Fair, Lebanon, Tennessee. September 2016. Ashley, Hookah Lounge, Los Angeles, California, October 2017. 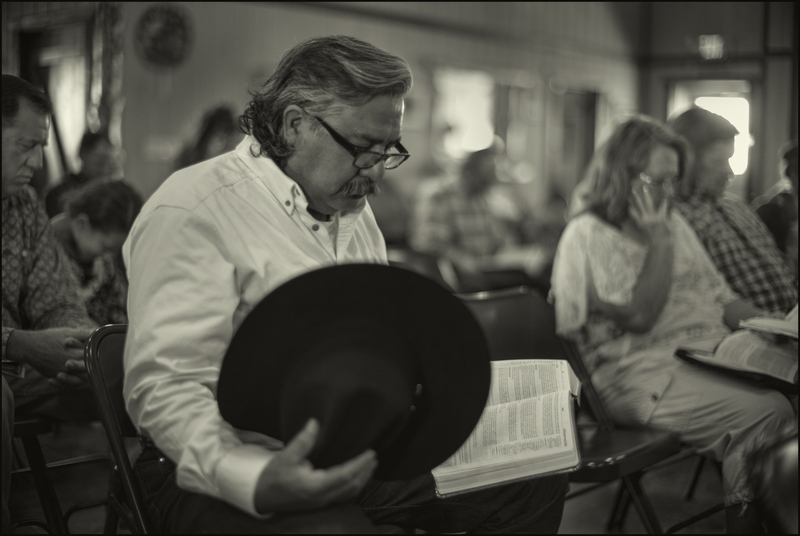 Canelo Cowboy Church, Arizona, September 2017. 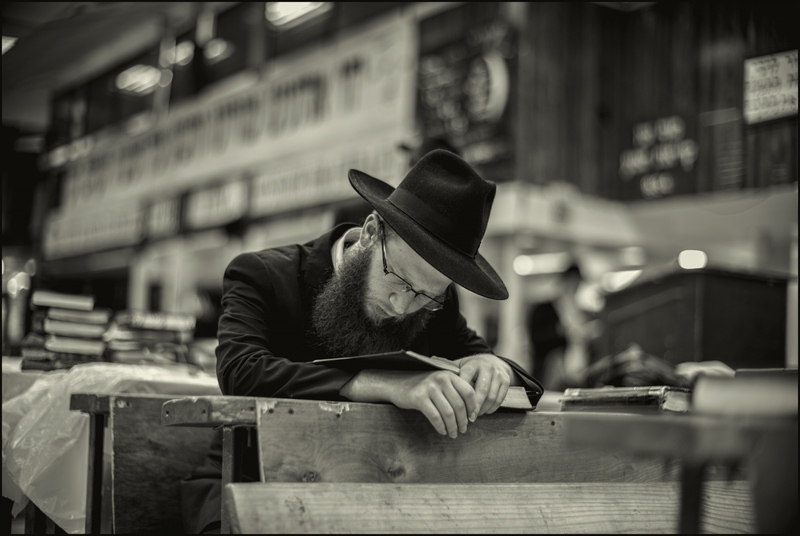 Chad Chassidism center of branch of Orthodox Jewish belief during Friday afternoon prayers, Crown Heights, Brooklyn,NYC, August 2017. 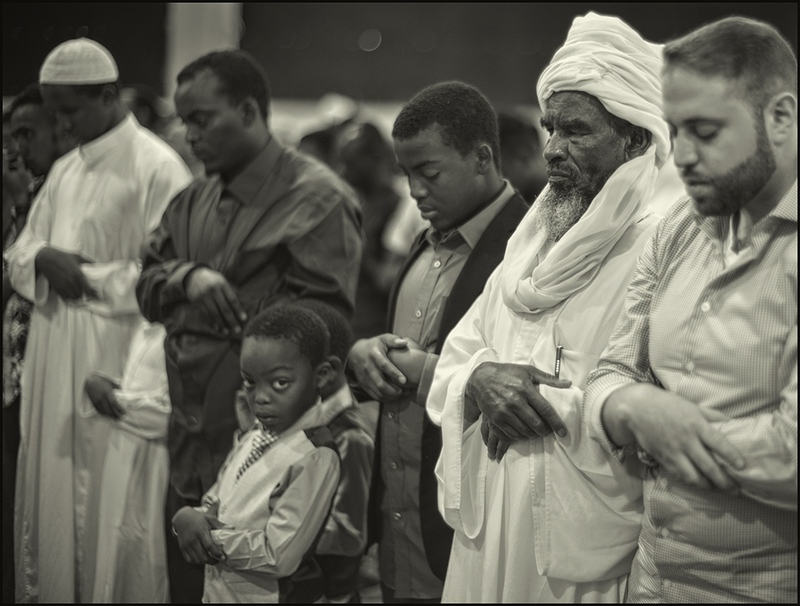 EId al-Fitr, prayers, End of Ramadan, Arizona, June 2017. Dexter Avenue King Baptist Church, Montgomery, Alabama, This church was the epicenter of the civil rights movement in the USA in the 1960s, when Martin Luther King was it's pastor. September 2016. Dance night, Athens, Ohio. March 2012. 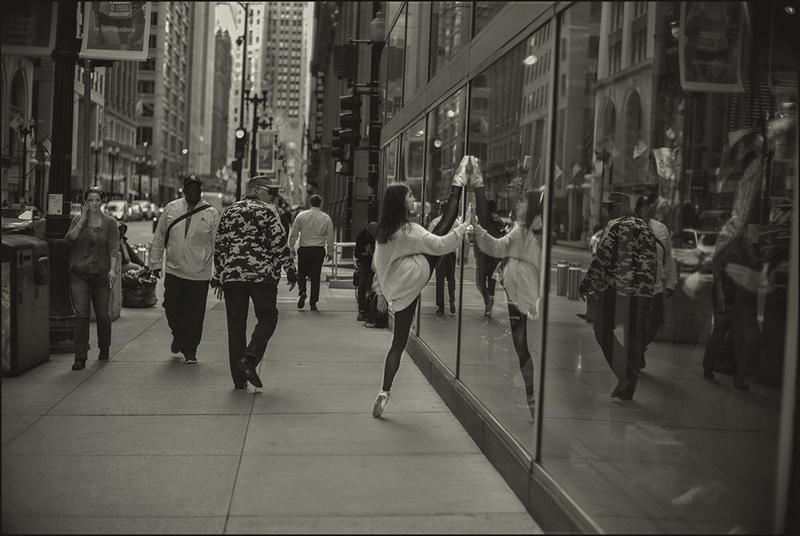 Ballerina on State Street, Chicago, Illinois. October 2016. 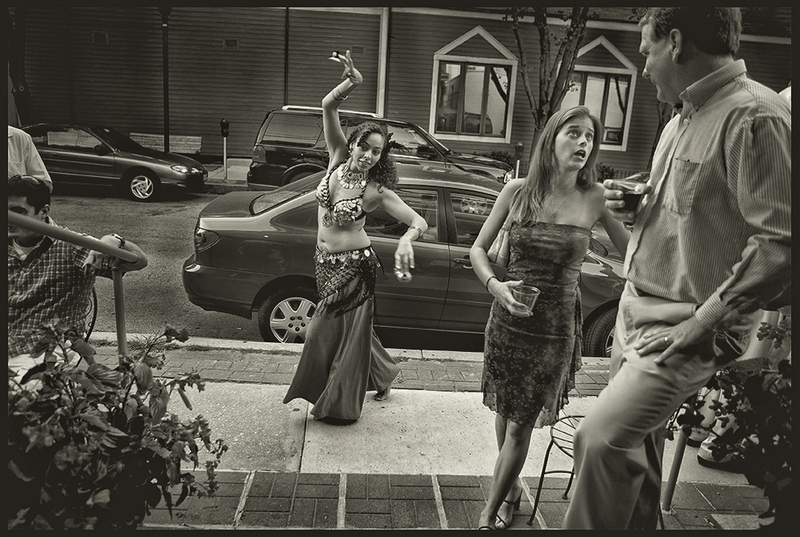 Belly dancer performing. Baltimore, Maryland. Maxi Millions, Burlesque performer. 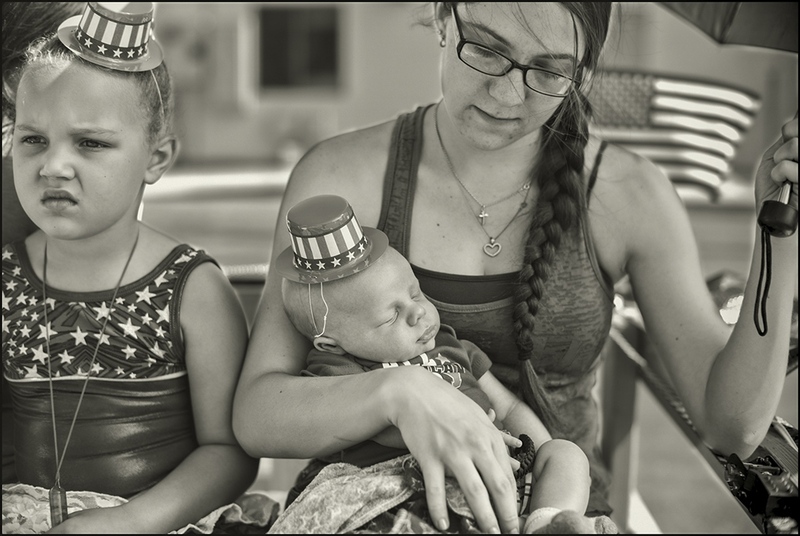 Phoenix, Arizona, September 2015. Little Tokyo, Animee Girl Group. Los Angeles,California. July 2017. Her likeness being created on the hip. Tattoo Expo, Arizona. March 2019. Sol. Tattoo Expo, Arizona. March 2019. John from Mesa, Arizona having a tattoo applied. His first tattoo was in 1986. 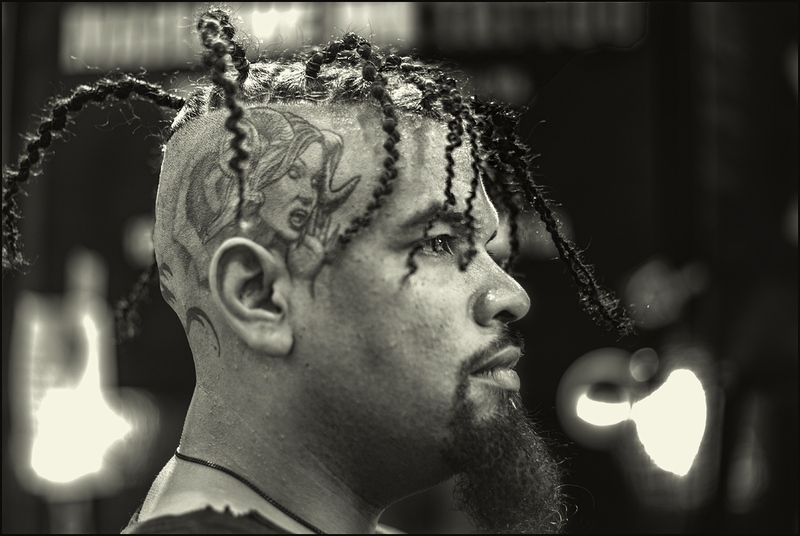 Tattoo Expo, Arizona. March 2019. Mt. Rushmore, National Monument, South Dakota, August 2015. Kiosk at main visitor center, Monument Valley, Navajo Nation, Utah. August 2015. Dawn,Hoo Doo Ranch, Wyoming, USA. 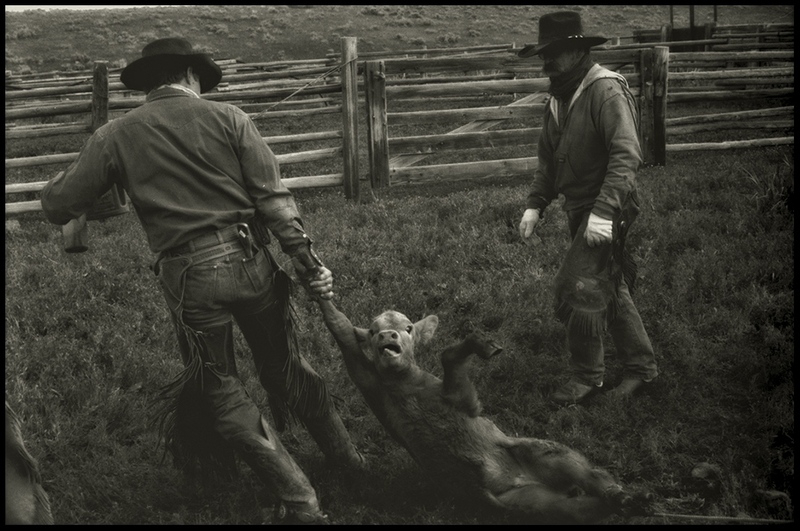 Spring branding time, Hoo Doo Ranch, Wyoming, USA. Big Sister, Santa Cruz (AZ) County Fair, September 2017, Arizona USA. 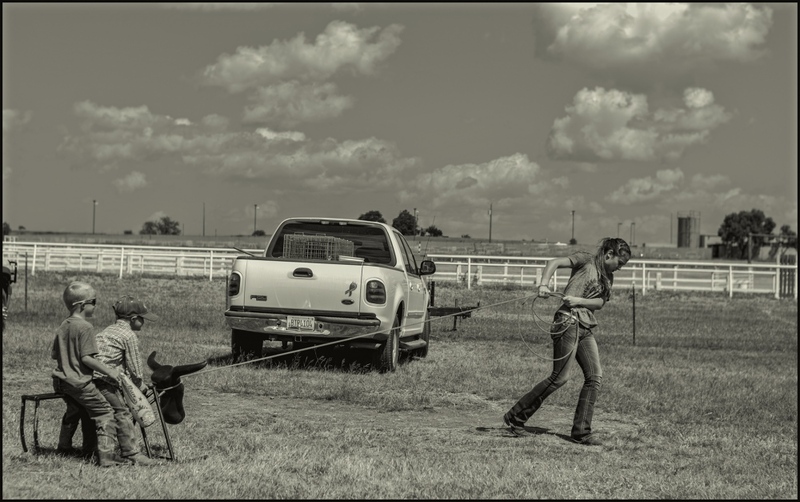 Roping practice, Santa Cruz (AZ) County Fair, September 2017, Arizona USA. Nighttime. Boulder City, Nevada, USA. September 2018. "Lady Liberty", county road, Pal Mal, Tennessee, USA October 2016.